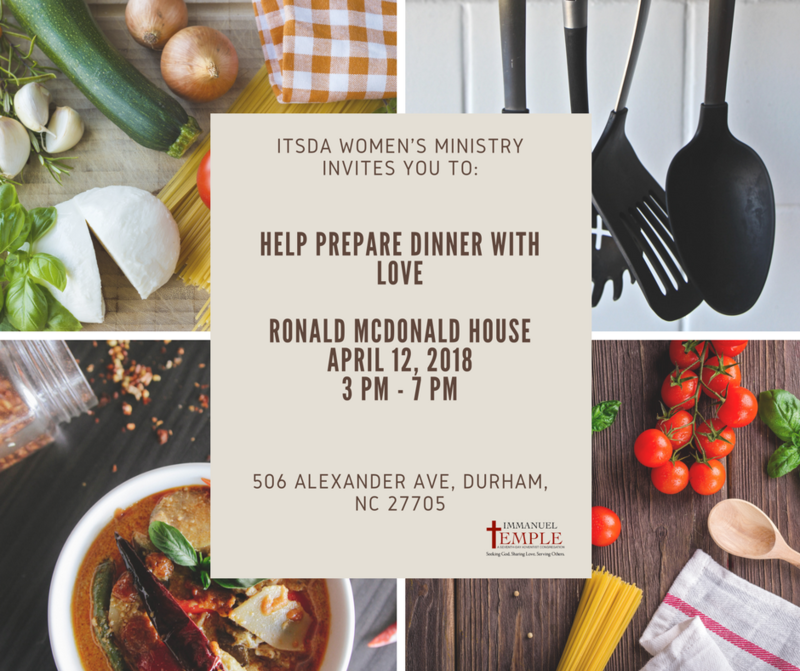 Immanuel Temple’s Women’s Ministry upholds, inspires, and challenges women in their daily walk as disciples of Jesus Christ. Our mission is to encourage the women of our church to deepen their faith, experience spiritual growth and renewal, foster relationships with one another and use their talents and spiritual gifts in service to Christ. As Christian women, we are committed to changing the world through prayer and sharing our faith in the Lord. Our goal is to assist the church in meeting the spiritual, emotional, and intellectual needs of women in their various stages of life or cultural background, while providing a spiritual climate for growth. Mentoring young women, teens and girls and encouraging their involvement and create paths for them as they reach for their potential in Christ. Jesus ministered to women restoring their self-worth and value as human beings. Likewise, our department encourages women to discover and use their spiritual and intellectual gifts for the glory of God. 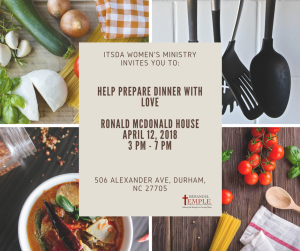 If you have any questions, concerns or would like more information about our Women’s Ministry, please contact Angela Whitfield at womensministry@immanueltemplechurch.com or call our church office at 919.973.1638.